Variety selection is key to maximizing soybean yield potential. 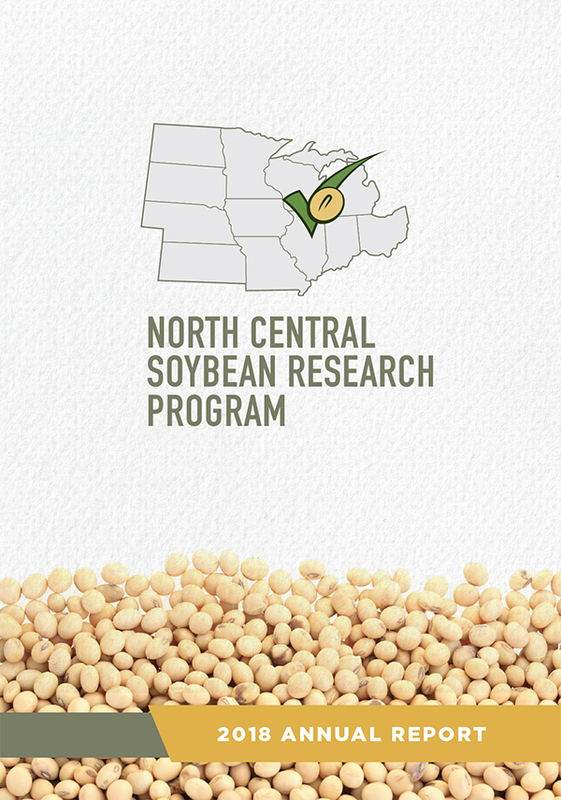 A recent publication from the Crop Protection Network called Considerations for Selecting Soybean Varieties outlines the factors to consider when selecting which soybean variety to plant. 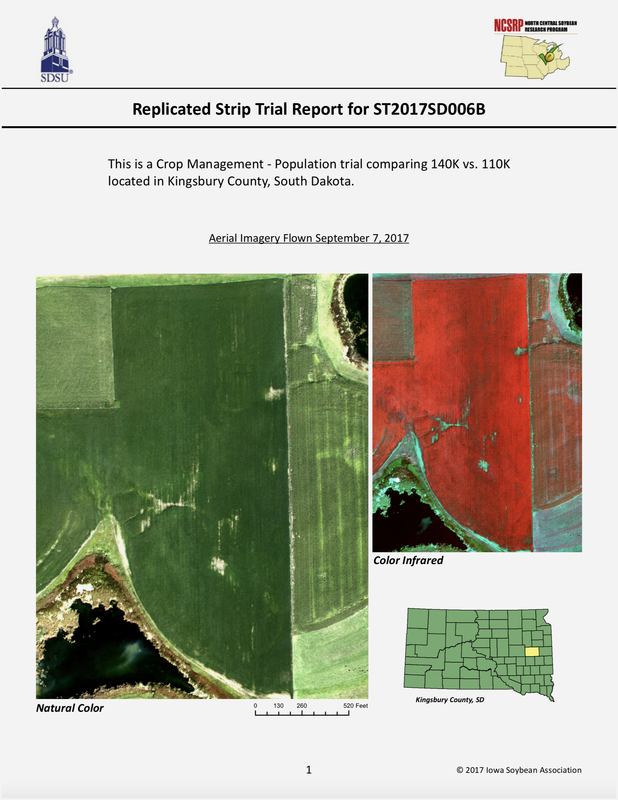 A key consideration is to choose varieties that perform well in multi-location performance trials. High yields for two or more consecutive years or at several locations indicate stable performance, so look for 2- or 3-year averages, or regional averages. Performance at a single location has a very low predictive value and should not be relied upon for variety selection decisions. It's important to select a range of maturity groups and varieties that best match your production practices. A variety is classified to a specific maturity group (MG) according to the length of time from planting to maturity. Several factors affect this period of soybean development, including genetics, temperature, and total amount of sun. 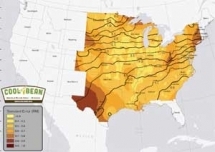 See Delineating Optimal Soybean Maturity Groups Across the United States for a recent description of soybean MG groups and adaptation zones.